mr funny boon. . Wallpaper and background images in the Mr. boon club tagged: bean mr. mr. bean mr bean rowan atkinson mr. bean's holiday bean the movie. 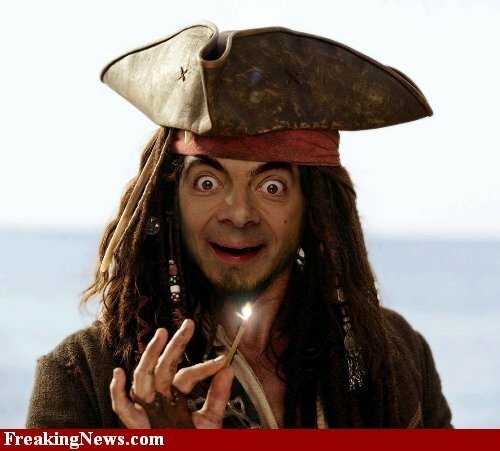 captain Jack sparrow or captain JackBean? LOVE IT!!! He looks so HAPPY!! !